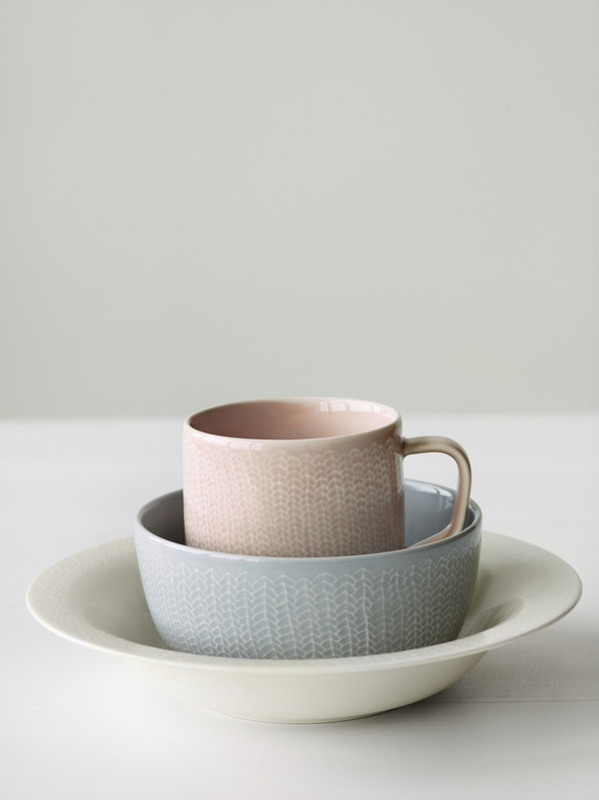 I love the new porcelain series by Ittala, who isn’t realy a series. 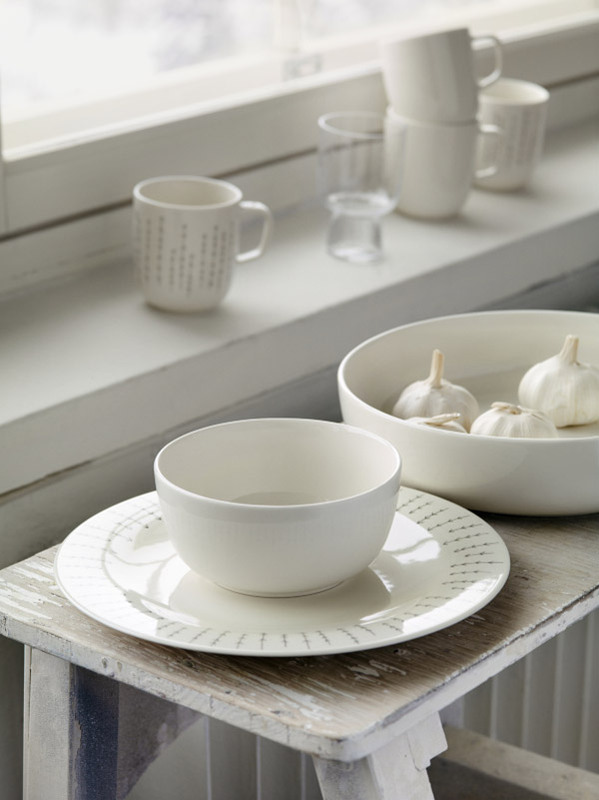 You mix and match porcelain from different designers.  I really like the patterns and the pastel colors. Sarjaton is releesed in september and i cannot wait. Åhh vad fint det porslinet vill jag oxå ha!